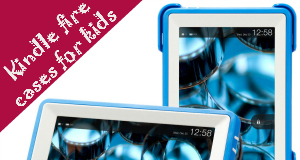 Could A Tablet Be Bad For Your Kids? 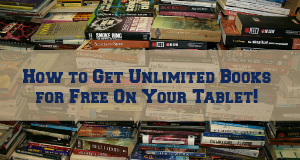 Can You Truly Have Unlimited Books For Free? 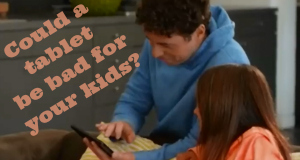 When Should You Buy a Kids Tablet With Wifi? 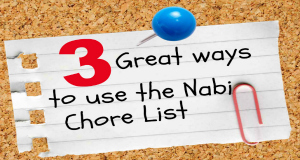 What’re the Best Apps for Kids? 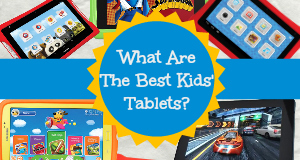 What’s the Best Tablet For Kids? 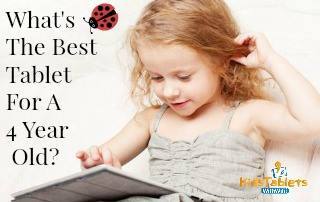 Will The Kindle Fire Kids’ Edition Live Up To The Hype?